I’m Heading to Hollywood for T1! Tune In and Call in THURSDAY, 9/15!!! That’s right! I’m on my way to Hollywood! OK, well, kinda! But I’m excited! 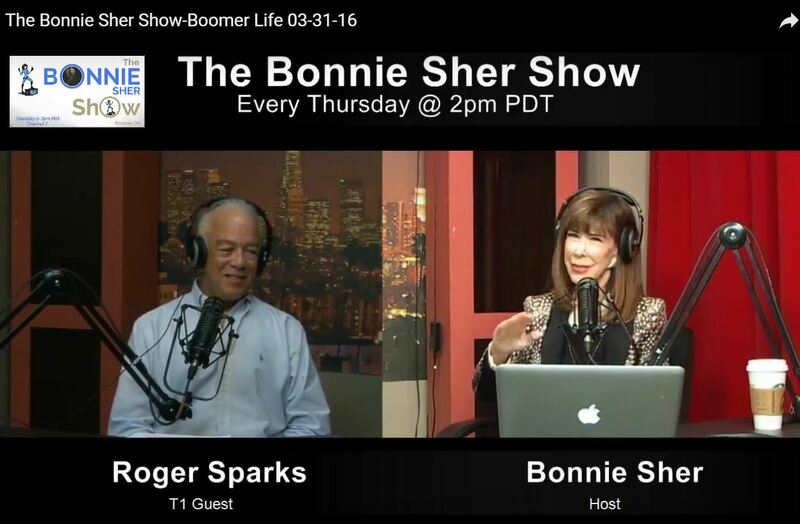 I’ve been invited to be a T1 Co-Host on The Bonnie Sher Show in Channel 2 of the Universal Broadcast Network (UBN). WHEN: Thursday, September 15, 2016, 2pm -3pm PST. 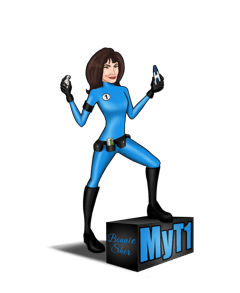 Bonnie is a long-term T1 as well as a singer/actress from a show business family. She’s funny and bright and kind and passionate. The first half of her show is usually dedicated to someone in the show business world. The second half is focused on Bonnie and her T1 co-host. Poke around the site … it’s fun reading. Feel free to offer comments and thoughts.